Genomics, Medicine, and Pseudoscience: European Union gets it wrong on GMOS. Again. A European Union court just issued a new decision about GMOs. Disappointingly, this decision is likely to confuse rather than clarify this complex and contentious issue. The court announced that plants whose genomes have been modified with CRISPR technology, a very precise form of genome editing, are subject to the EU's very strict restrictions on genetically modified crops. "Organisms obtained by mutagenesis are GMOs." And corn? Have you seen what ancient corn, called teosinte, looks like? I encourage you to Google it (or see the image on this blog, above). 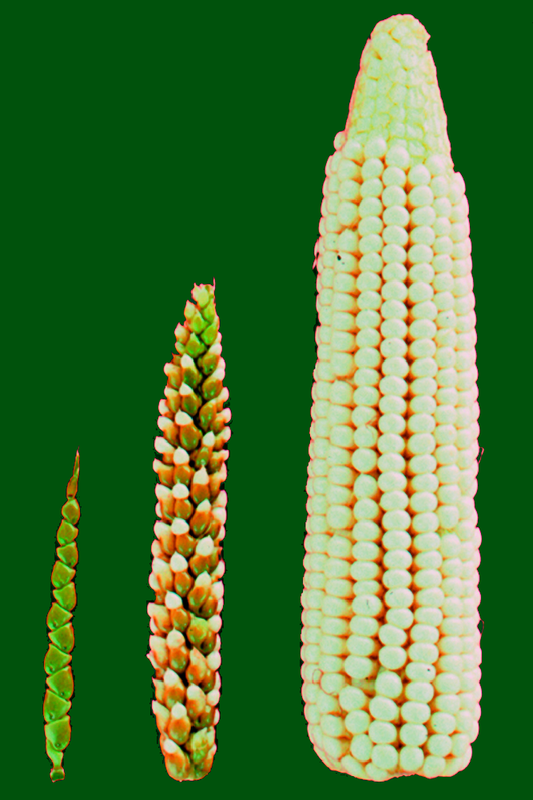 Modern corn is the result of many generations of human-driven genetic modifications.